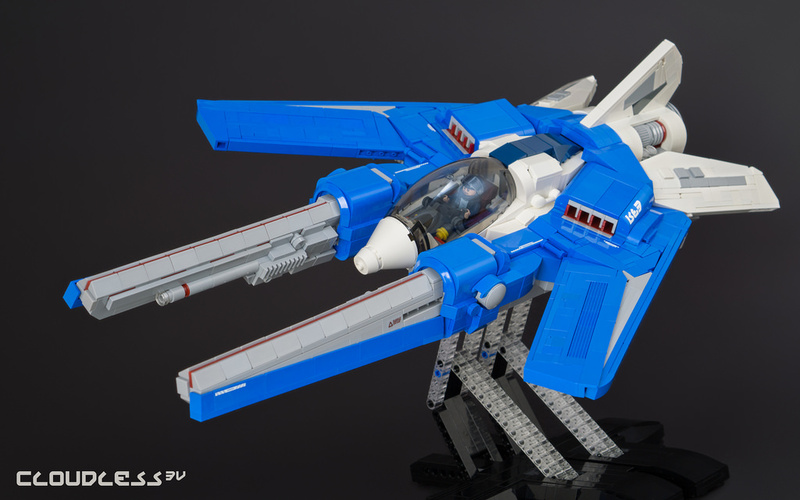 This weeks guest is one of the best Sci-fi builders in the World; Nick Trotta a.k.a tardisblue. 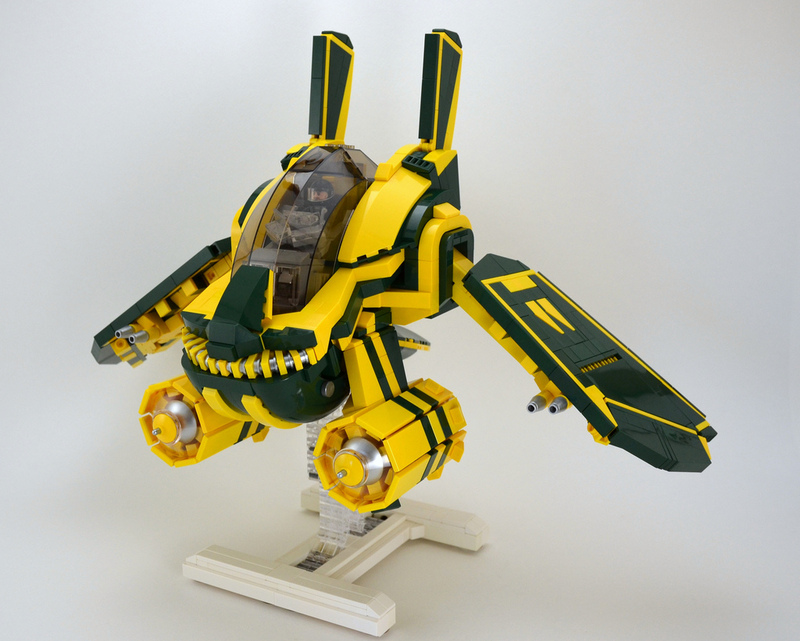 He is known for his incredible space-ships built with amazing building techniques and colors. Photos from the work of our guest will be presented between the questions. Kaplan: We already know that you are an AFOL. What can you tell us about yourself other than that? What is your day job? Do you have any other hobbies or activities? Nick Trotta: Sure. I have a blast working at Sony on PlayStation. At home I relax with building (no surprise) and video games (no surprise). And traveling! My wife and I have been fortunate to explore many delightful places worldwide. 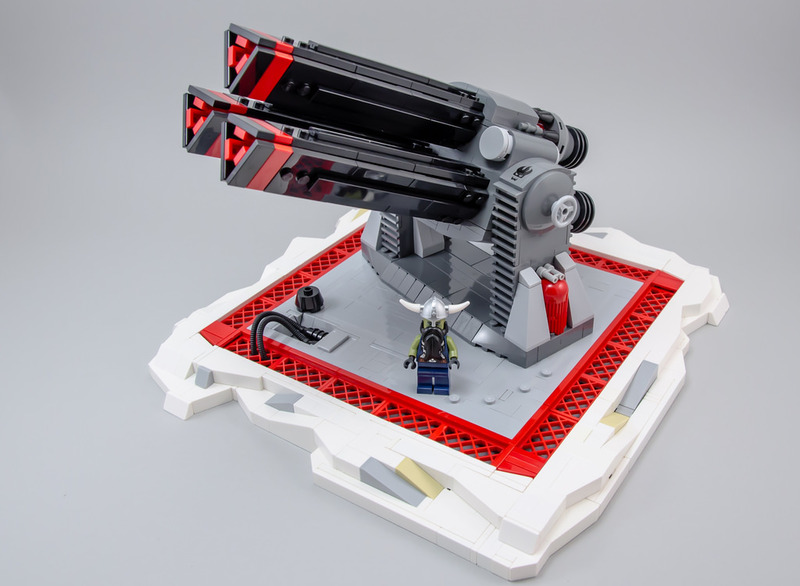 While on the road, I particularly love visiting talented LEGO geeks in their home base, exploring their Legoratories, and experiencing their culture. AFOL's are so welcoming! N: Well, that was waaaay back when. It might not have been my first, but I fondly recall receiving "Beta-1 Command Base" (6970) for an awesome early 80's Christmas. Classic space! 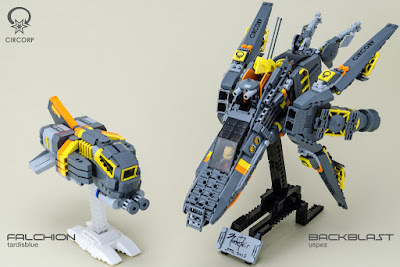 N: BrickCon 2013 was my highlight. Among meeting so many great people, and an astoundingly-fun space collaboration, I was thrilled + honored when the LEGO group selected one of my models (Solar Sweeper) to bring back to Billund for inspiration within their innovation studio. 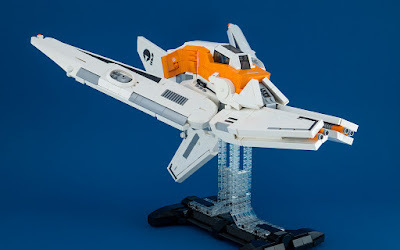 N: The "FX Star Patroller" (6931) from 1985. A blue canopy, a robot, hoses galore, detachable sections. So fun. N: I disappeared after Space Police, and returned for Star Wars. I (re)started custom work after seeing the vibrant online community, dabbling with a few builds around 2002, and making a full return (and joining Flickr!) in 2011. N: Hmm. I don't have a useful guess. I almost exclusively purchase individual parts, and my collection is quite small relative to most other AFOL's I've have an opportunity to visit. K: Do you scrap our MOC’s for parts after taking photos or displaying? Or do you keep them. If you keep some and scrap others which ones are you keeping and why? N: These days, I keep them all! :) It's ongoing inspiration. 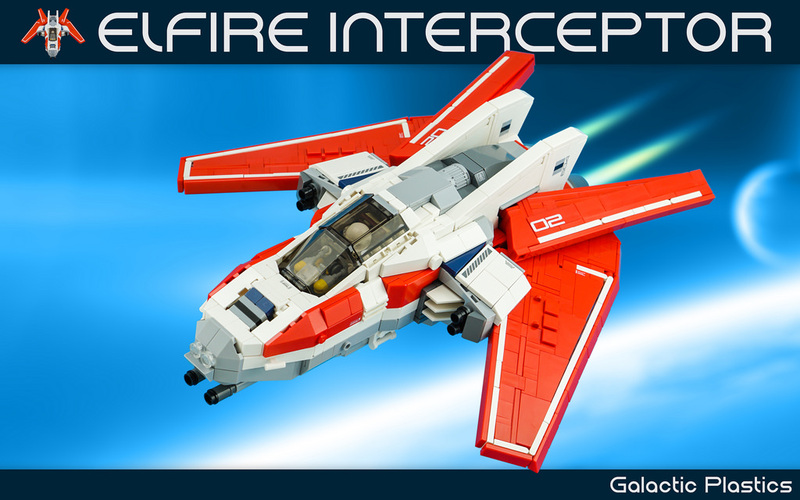 K: Do you use custom or 3rd party pieces in your MOC's? N: The only non-LEGO bits I've used are water slide decals, most of which I've been gathering in Japan. 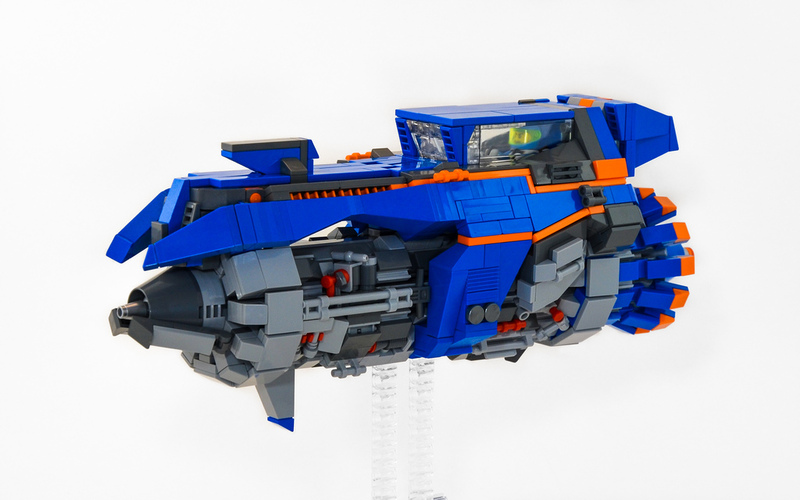 N: Headlight bricks ("Brick, Modified 1x1 with Headlight") are my favorite specific part. Behind these would be basic plates and panels. K: Even though you build with quite ordinary elements your designs look like they are not assembled with bricks. 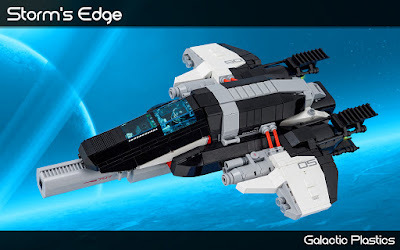 Was that a specific goal of yours on your 'LEGO' quest or just a unique style which developed over time in order to have result you have in your mind before finishing a project? N: While designing, I'll aim for specific shapes and color-blocking, with a pleasing geometry. I'll start with a rough sketch in bricks, and then iterate over many small passes to adjust/experiment/polish until it feels "perfect". Perhaps surprisingly, I don't usually build the final internal frame until well through a project. K: Everyone speaks about the complexity of your creations? How much time it did take to achieve such mastership of brick building? K: Did you ever consider to step out sci-fi and space themes? K: You are so kind to share 'how to' videos and some LDD instructions. 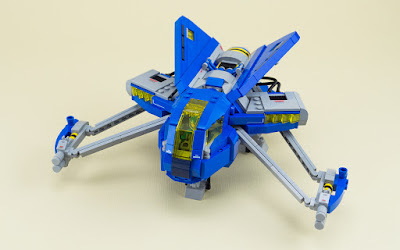 Do you use LDD before assembling real bricks or just for presenting instructions? 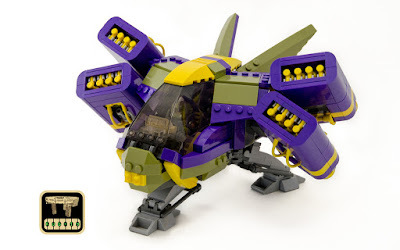 Do you disassemble and reassemble your creations for the videos or you just shoot them before the final assembly? N: I'm happy to make the videos; I think the model internals are interesting and like to share. I first began taking simple videos so that I'd personally know how to reassemble the model if it came apart, and things grew from there. The video is definitely not the first time I've put the model together. :) I will have done it sooo many times before the build is complete (designing through small iterations), and then film reassembly of the final version. And I don't utilize LDD at all. The LDD files I've shared were all kindly created by cool LEGO geeks based on my videos. Start collecting imagery (LEGO or otherwise) that inspires you. And, go to a convention! N: Sides! I mean Tiles! But I'm happy to include studs for purposeful texture.